At Vinyl-Pro we believe that quality comes from true passion for one’s craft. 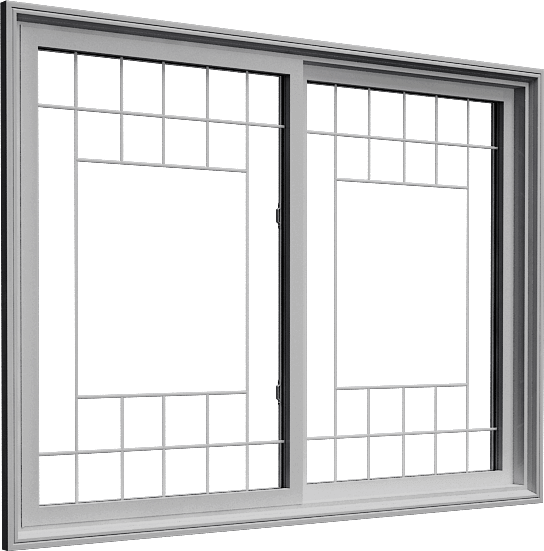 Unlike many window manufacturers, we construct every window with precise craftsmanship and attention to detail. The results are beautiful, long-lasting windows that are as visually appealing as they are technically sound. We’re proud to work with dealers, contractors and other trade professionals who share the same commitment to quality and passion for their craft. By continually re-investing in our people and our manufacturing facility, we’re able to provide these valued partners with some of the most durable, energy-efficient windows on the market today. And we back everything up with a lifetime manufacturer’s warranty. Our dedication to our craft has been recognized and certified by respected organizations such as SAWDAC and CSA. It’s the meticulous care and attention to detail we invest in every window. Offering a range of interior and exterior options, brick moldings, grids, colours and design schemes, we aim to recreate the buyer’s vision of the perfect windows right down to the smallest detail. We will even special order any glass they need and build it right into the windows. And it doesn’t stop at aesthetics – performance is just as important. That’s why we target energy efficiency, insulation and maximum thermal retention when we engineer and design our windows. All Vinyl-Pro products not only meet, but exceed ENERGY STAR compliance for energy efficient products. As quality-obsessed window manufacturers, we don’t let anything leave our factory until we are 100% satisfied with it – and we can be sure the buyer will be too. That’s our company’s promise, and that’s what makes us different.